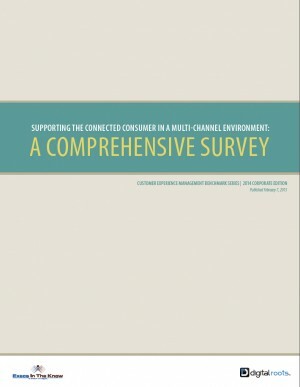 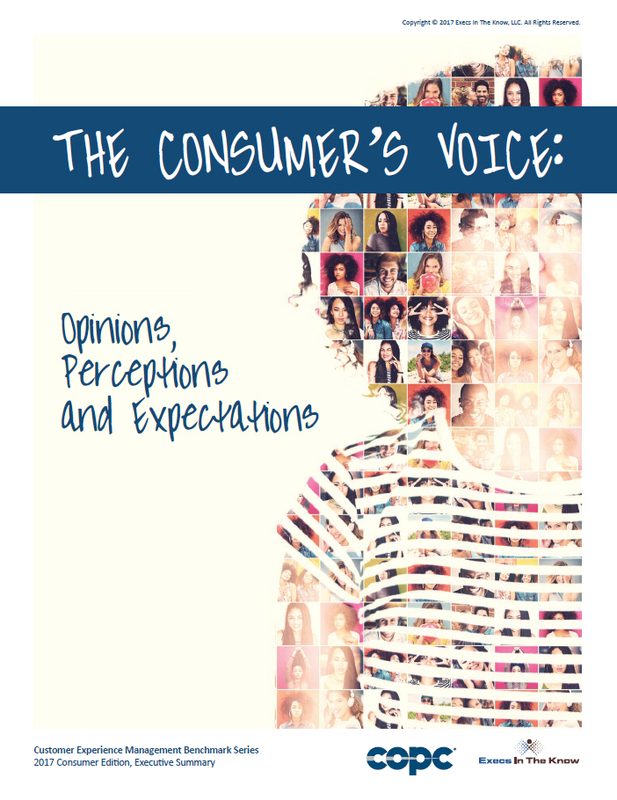 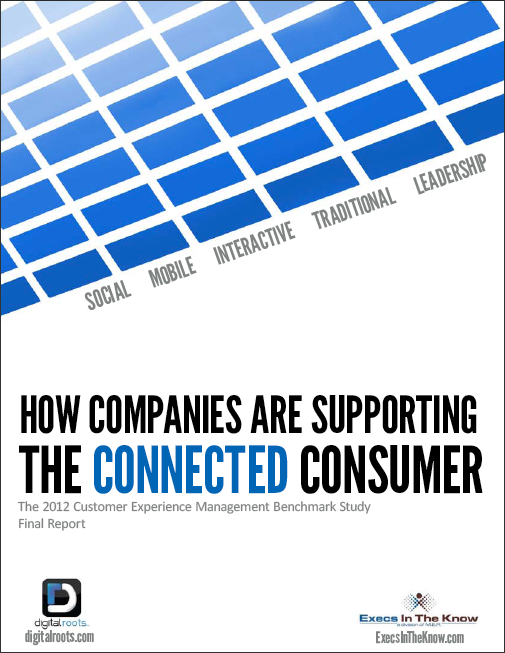 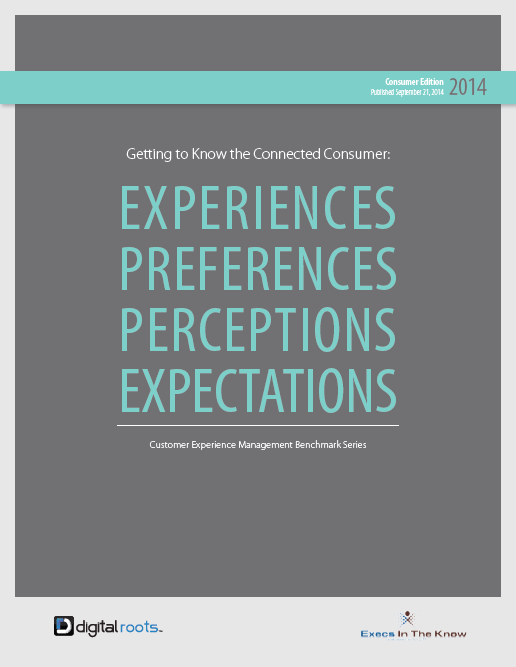 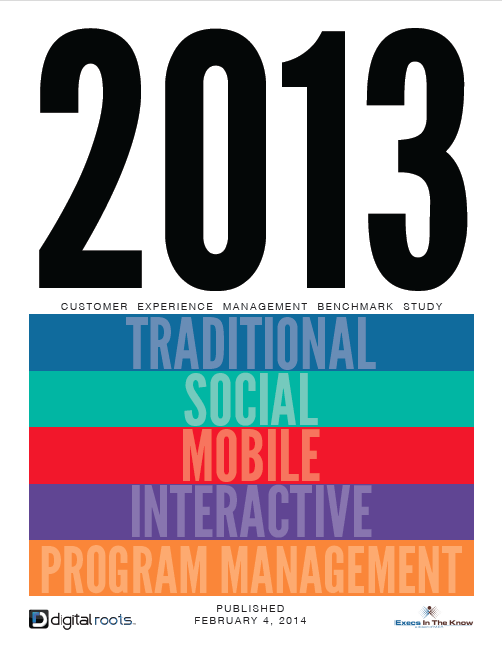 Working with our research partner COPC Inc., Execs In The Know creates a yearly Customer Experience Benchmarking Study. 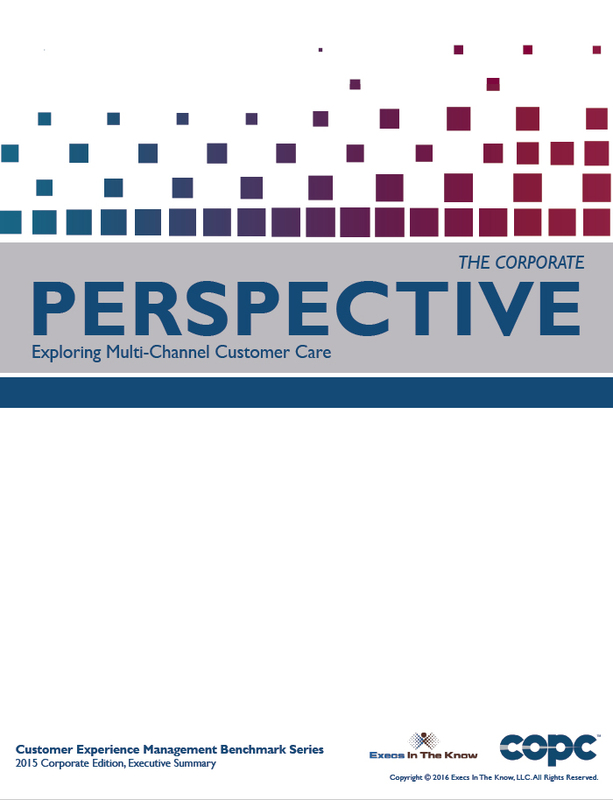 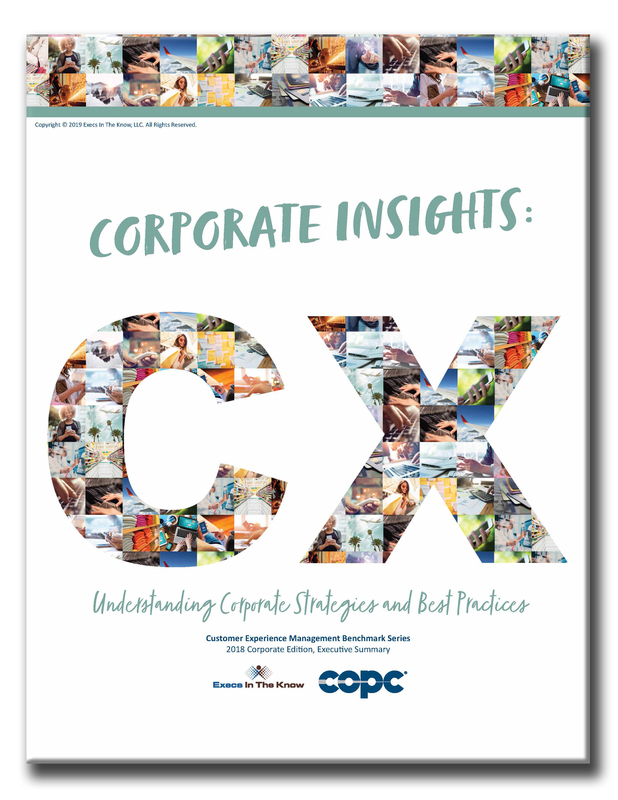 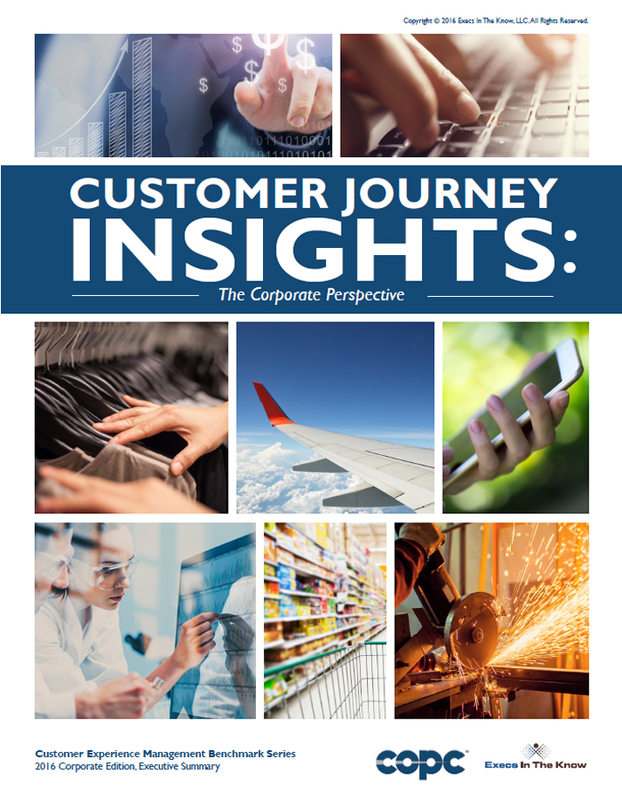 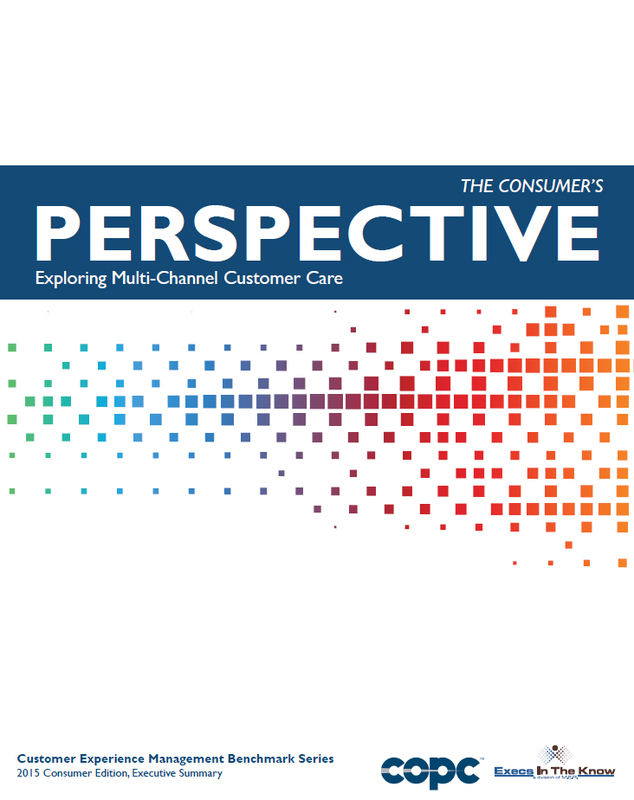 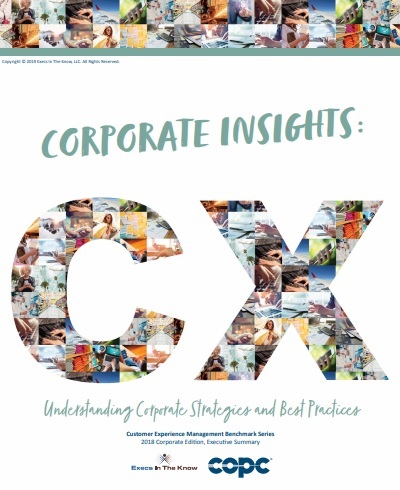 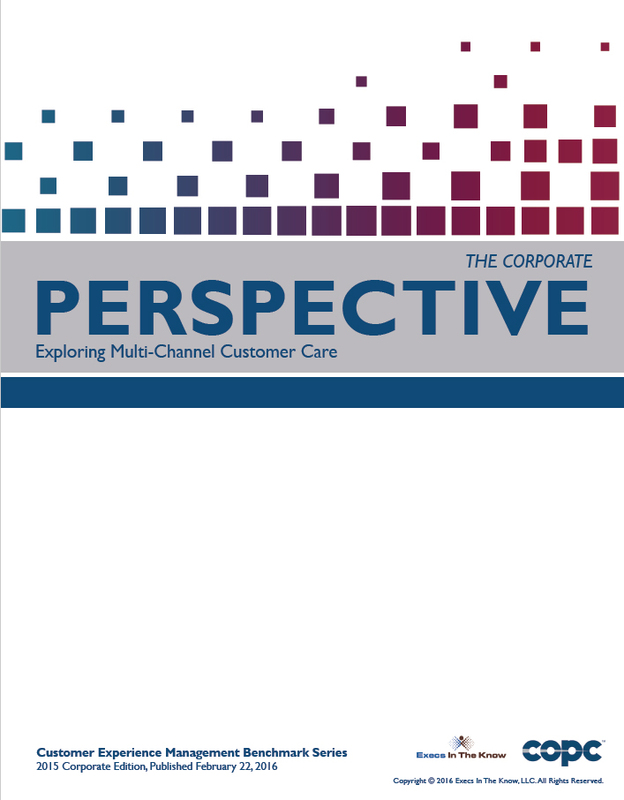 One installment focuses on Corporate Insights and the other on Consumer Insights. 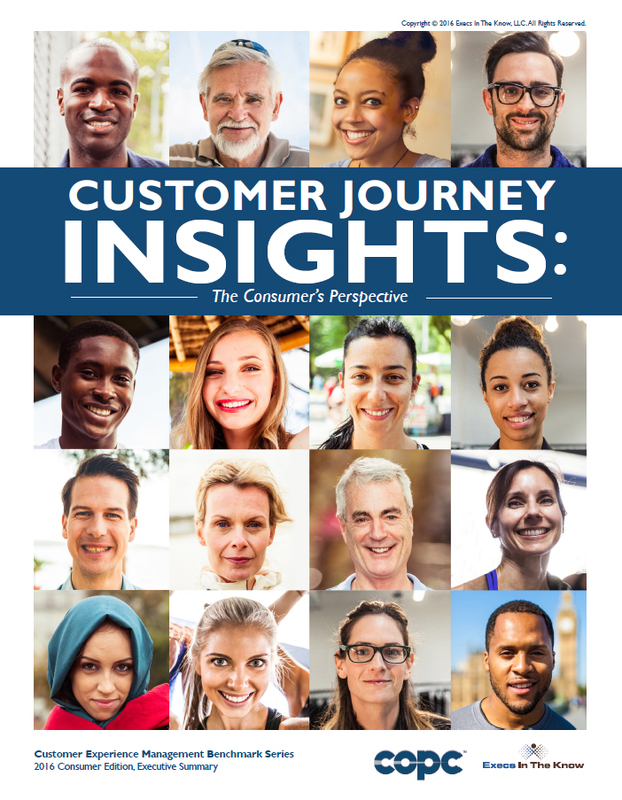 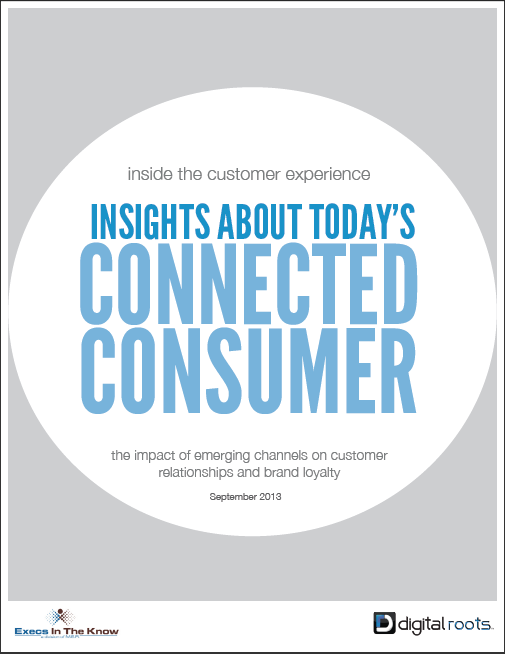 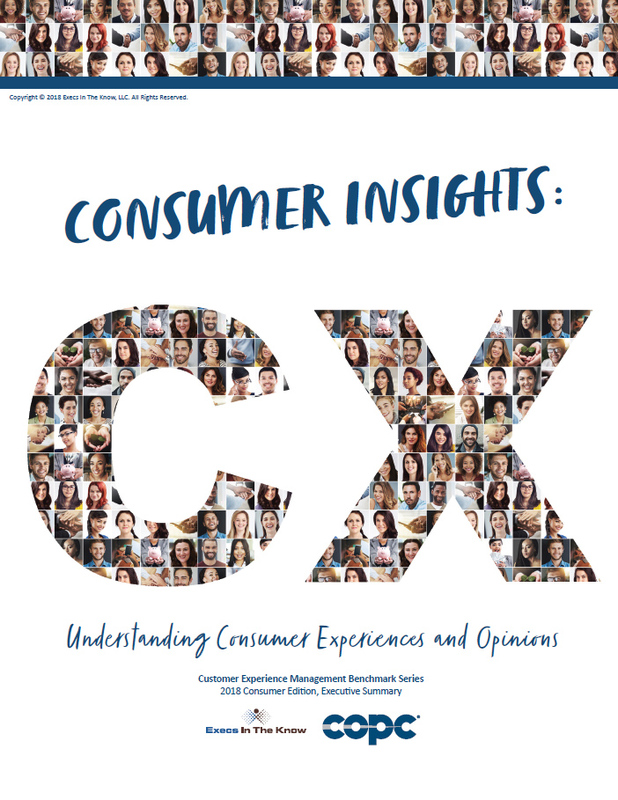 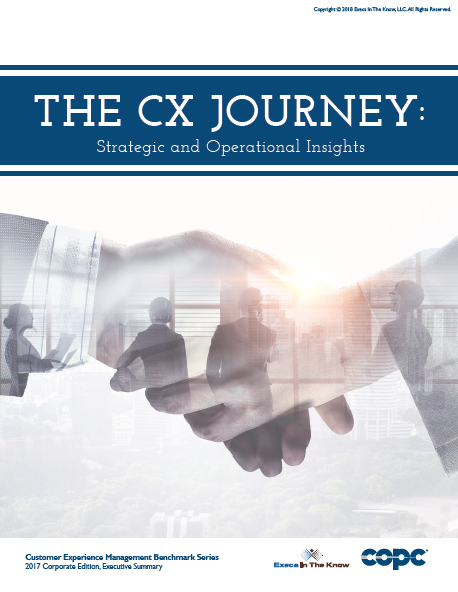 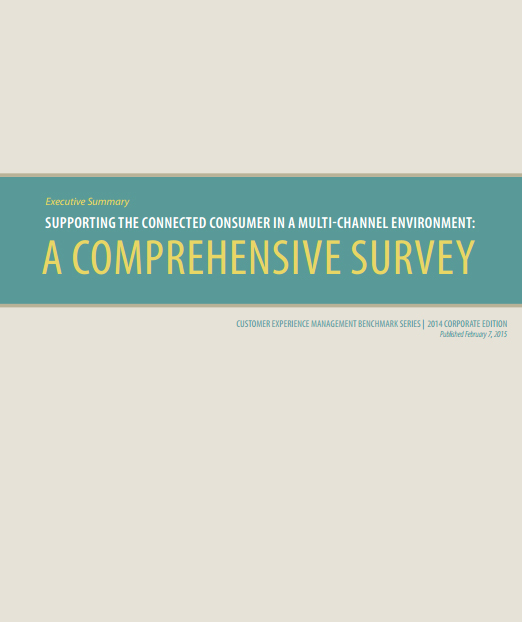 For more industry knowledge, awareness, and data on the customer experience, view the reports below.